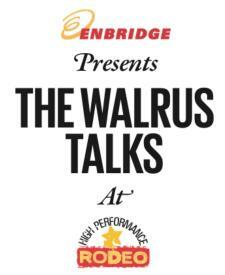 Not able to join us for The Walrus Talks? We'll be livestreaming the event for your viewing pleasure! Click here to share in this lively evening of ideas.